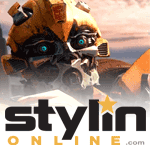 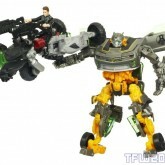 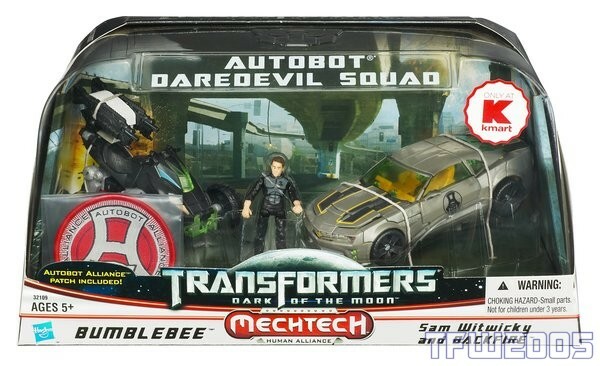 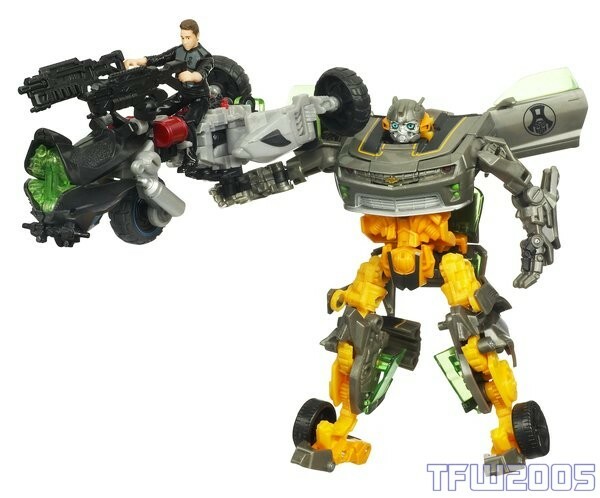 Backfire with Sam Witwicky (Daredevil Squad) toy information. 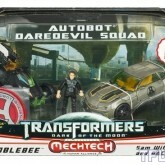 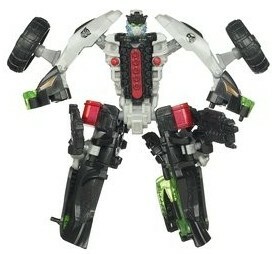 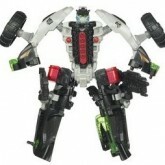 Sold as a part of the Autobot Daredevil Squad Two Pack with a silver Bumblebee. 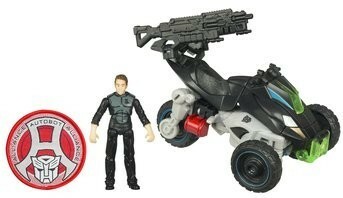 KMart Exclusive in the US. 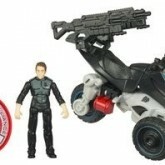 Backfire with Sam Witwicky (Daredevil Squad) parts information.